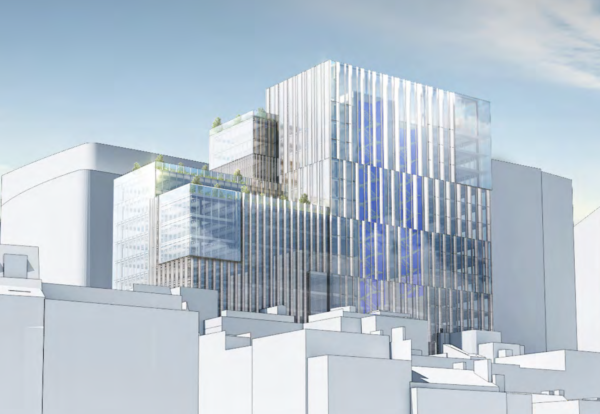 Skanska and Multiplex are battling it out to take the next big build contract for a major office scheme on London’s City fringe. 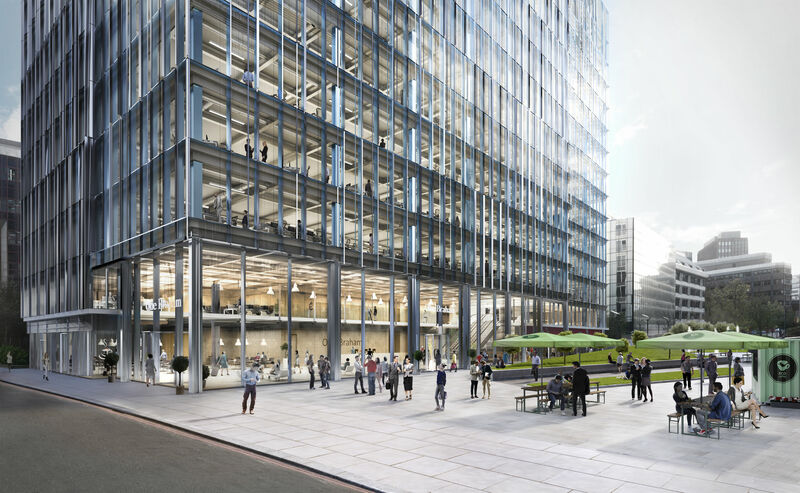 Dublin developer Aldgate Developments is pushing ahead with plans to build a 320,000 sq ft office scheme known as One Braham next to Aldgate East tube station. 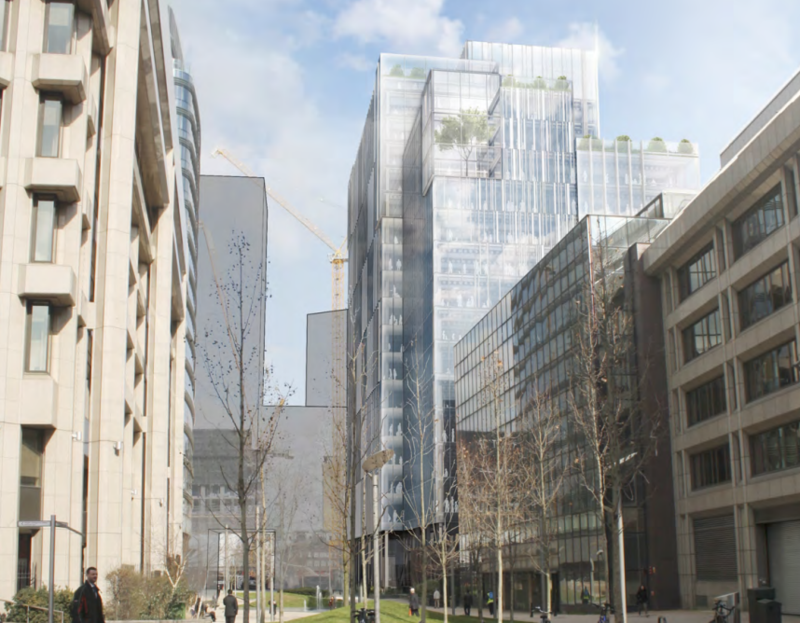 The 18-storey project is expected to cost around £100m to build and is the second phase of the developer’s redevelopment plans in the area following construction of the 17-storey Aldgate Tower project several years ago by Multiplex. The new office block replaces the Maersk House building, formerly called Beagle House, which was designed by British architect Richard Seifert. Architect Wilkinson Eye has designed the building with a stripped-back contemporary office feel featuring exposed ceilings and integrated retail at ground floor. The new building will boast restaurants with some of London’s finest views. 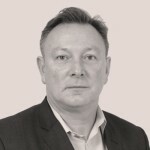 The development team includes Arup as structural engineer and AECOM on the team as M&E consultants. Aldgate Developments is understood to be aiming to start work in February to complete the project by summer 2020.